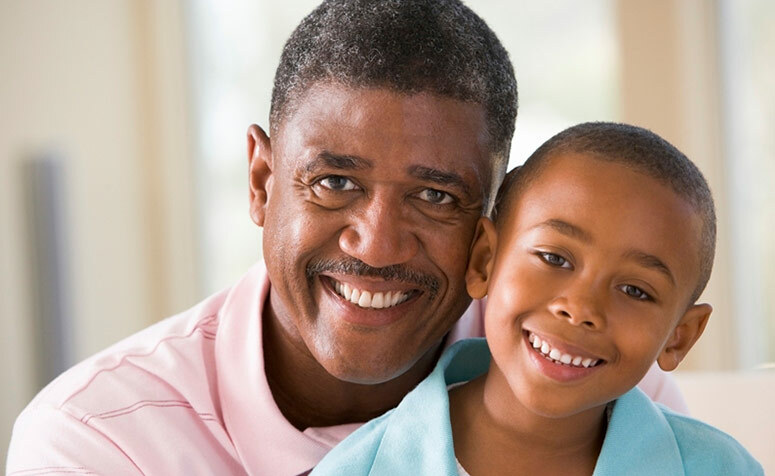 In Alabama, children are often cared for by their grandparents or other relatives. However, the number of relatives over age 55 who are the primary caregivers for children is on the rise. According to the AARP, there has been a drastic increase in the number of senior child caregivers during the past five years. Senior caregivers often need resources in order to meet the needs of the children in their care.